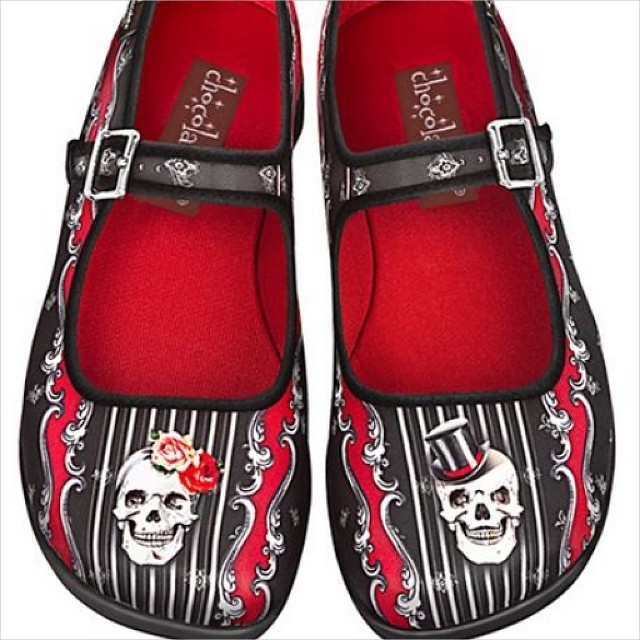 Spooky designs for Halloween fashion is no longer limited to costumes – clothes and accessories. 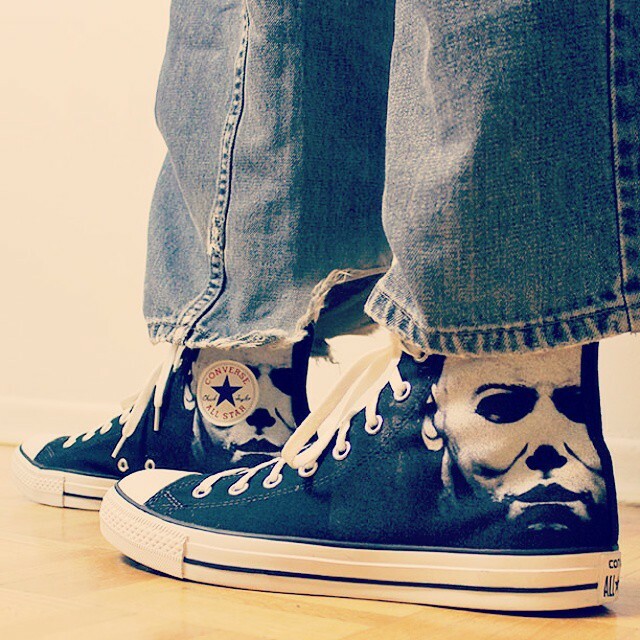 Today, you can complete your spooky outfit with the popular spooky shoes. 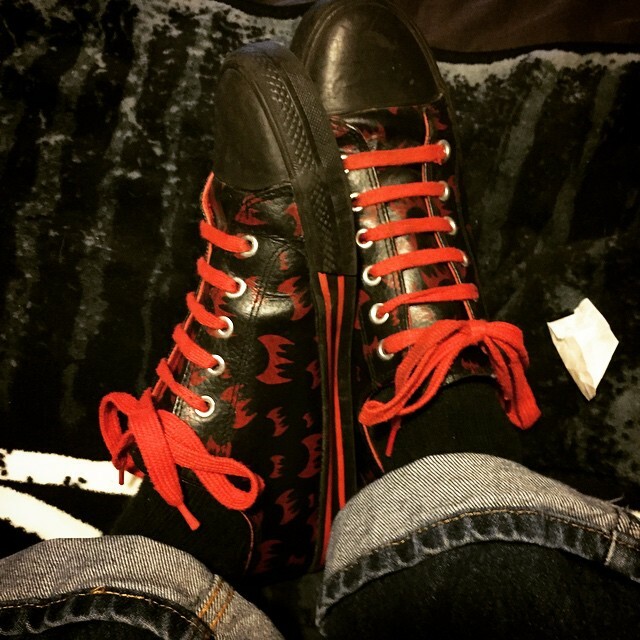 The options are aplenty and the designs are unique. 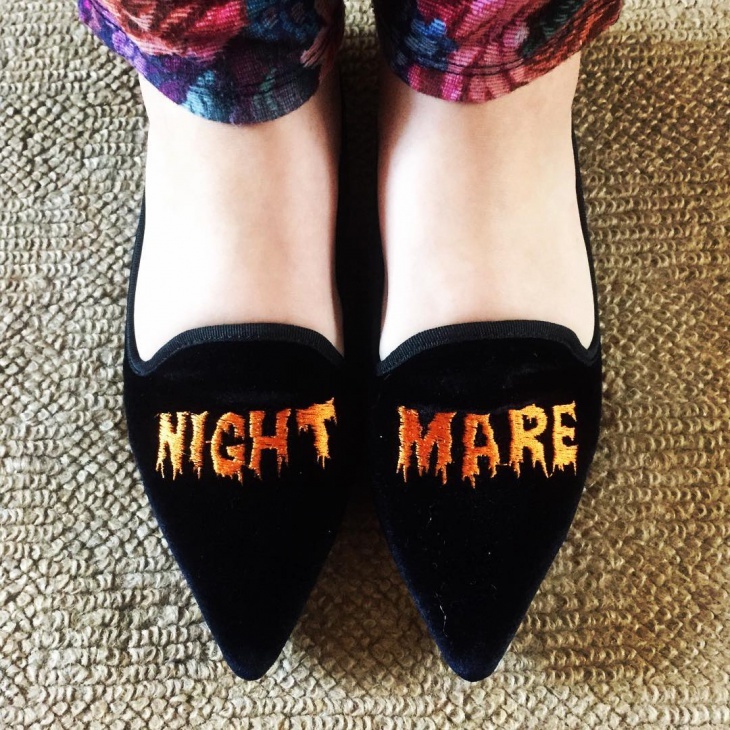 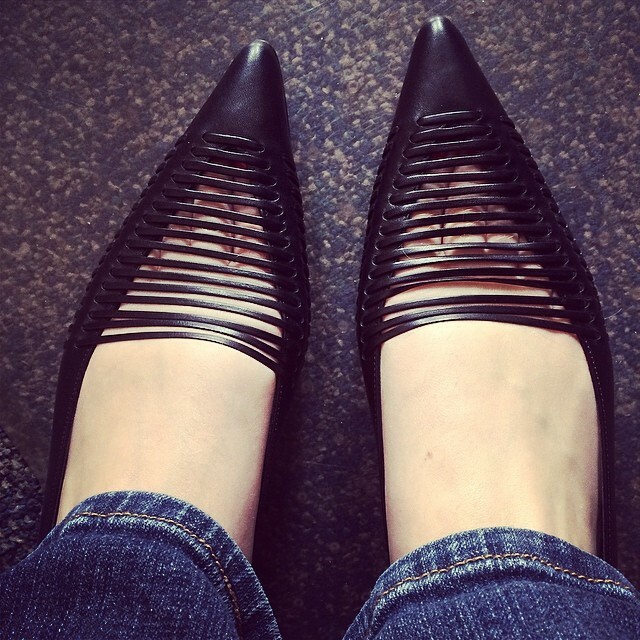 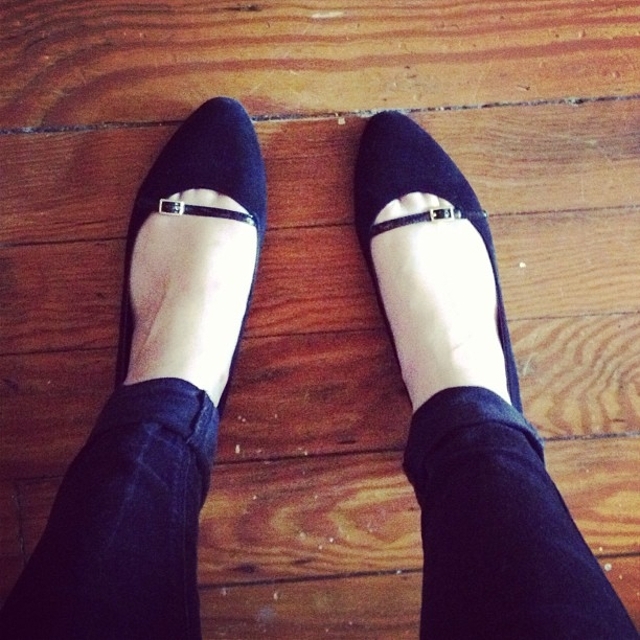 Spooky shoes can add style and a touch of eeriness into your Halloween ensemble. 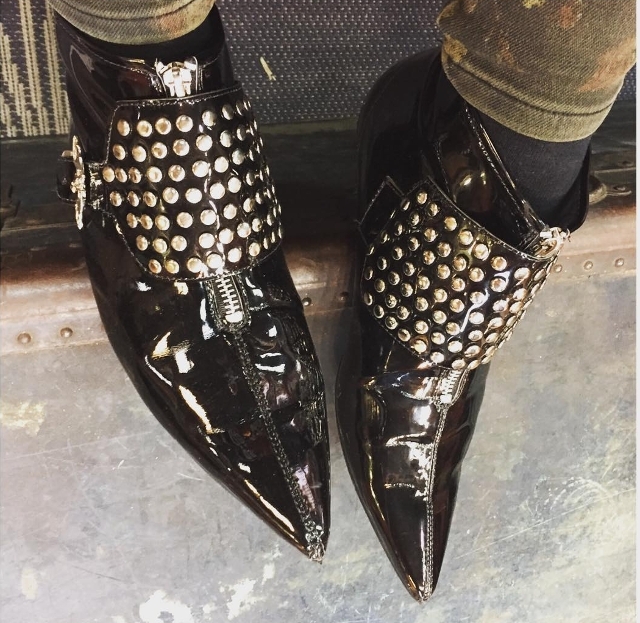 What better way to stand out among the crowd than stepping foot into the scene and strutting around with footwear that is fierce, scary and fashionable? 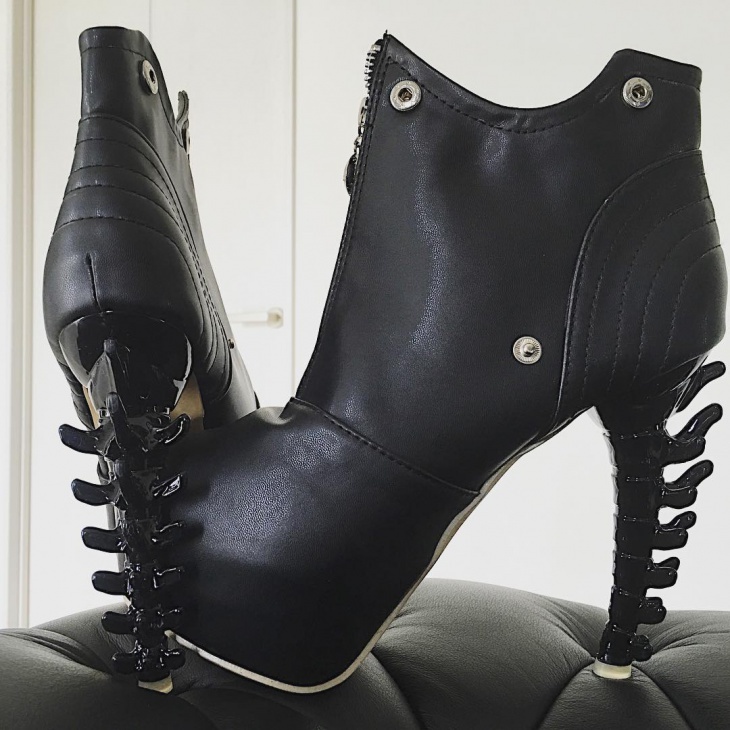 Some of the best spooky shoe designs include; spinal heels, death-defying stilettos (with 12-inch or higher heels), ET platforms (alien heels), sharp skeletal stilettos, tooth-bottomed brogues, zombie pumps (peep toe and with back black bows), finger-bone booties, zombie sandals, hellish back spiked pumps, backward shoes (if you like walking awkwardly and looking almost monstrous), anatomic footwear, skull leather boots (spray-painted), skull hand-painted tennis shoes, Walking Dead heels (made of canvas printed with TWD images), crossbones sneakers, bloody sneakers, bloody heels/pumps, classic horror movies sneakers, witchy velvet sky-high platform (six inches heels and three inches platform), skull adorned pumps (black pumps with front golden skull accents), and front spiked shoes.